Nogales High School International Baccalaureate Student Osvaldo Cervantes. The news is spreading about this amazing Noble: Nogales High School International Baccalaureate student Osvaldo Cervantes is a National Merit Finalist, a Gates Millennium Finalist, and Questbridge Scholarship winner for a full ride to Stanford University . But wait – there’s more – he has also been accepted to Yale AND Harvard ! The college acceptances are still coming in and when he has made his decision we will share. 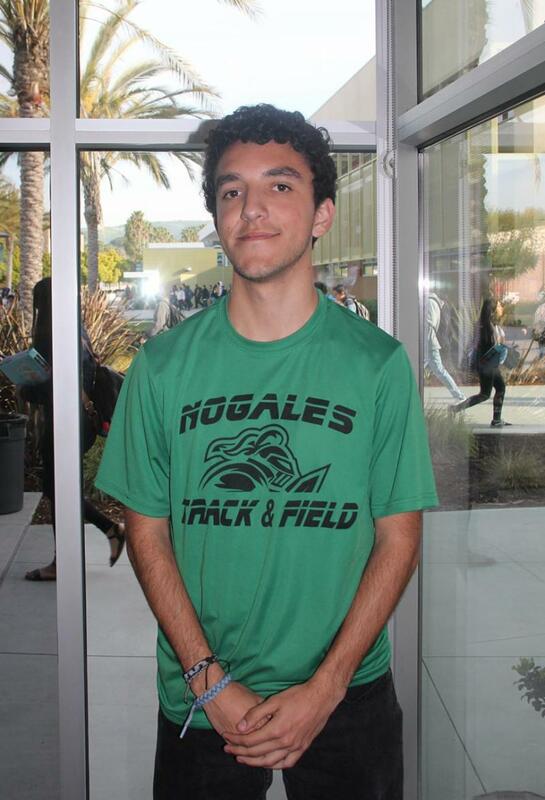 Univision Channel 34 News Story: Click to watch feature story about Nogales High School Scholar Athlete Osvaldo Cervantes (he is a top competitor in Track & Field) who has impressive colleges to choose from. Pictured with Nogales High School Community Liaison & Co-ASB Director Nora Placencia Flores. 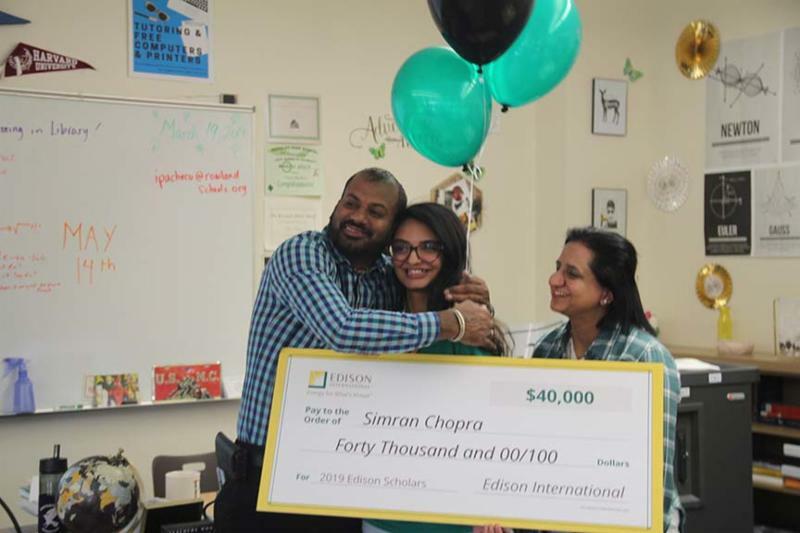 Simran and her parents are surprised with the news of her being awarded as a 2019 Edison Scholar. Each year, Edison International (the parent company of Southern California Edison) awards $40,000 college scholarships to 30 high school seniors to help them follow their dreams in science, technology, engineering or math (STEM) and empower them to change the world. 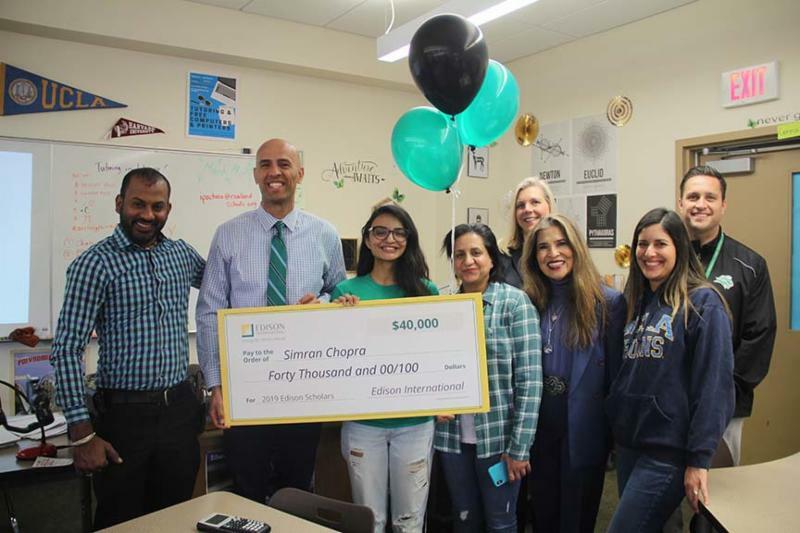 Nogales High School Senior AP/AVID student Simran Chopra was presented on Wednesday with a giant check for $40,000! 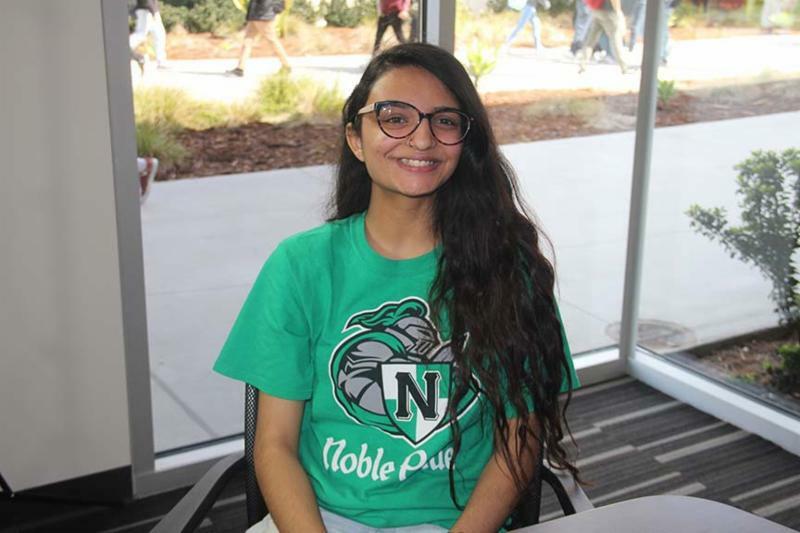 ﻿ACCEPTED TO PRINCETON: More to come about Simran... she received early acceptance and a full-ride to Princeton University! She is awaiting news of her other college acceptances before making her final decision. Zach and Chloe Silva from Nogales High School won Silver at the regional competition of Skills USA in Robotics and Engineering. This has earned them a spot in the State competition to be held in April in Ontario. 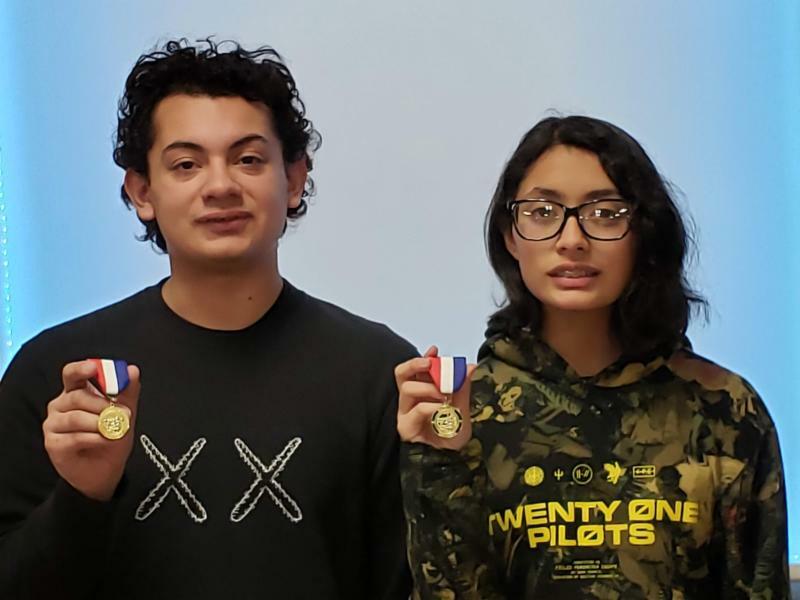 It is my pleasure to inform you that we have two students that have received a Silver award at the Skills USA in Robotics and Automation Technology and have advanced to the state competition. Zach and Chloe Silva Take Silver in Skills USA Robotics Competition. 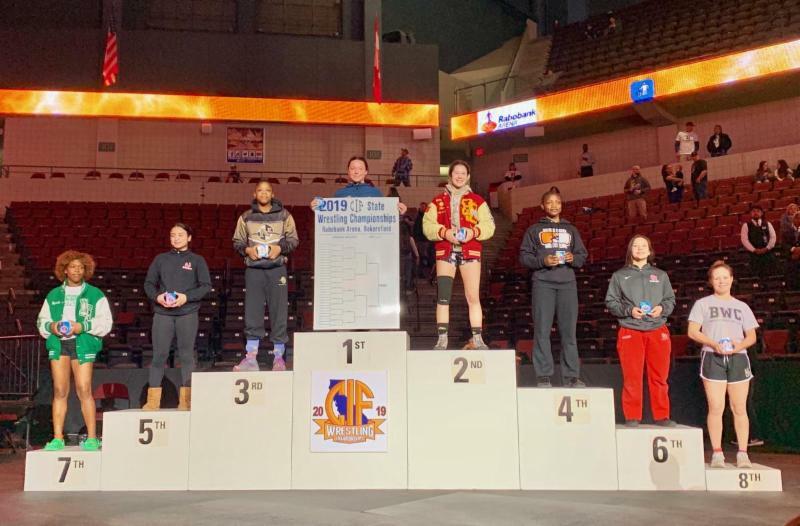 Cheyenne Bowman Wins Second Consecutive State Wrestling Title, Named San Gabriel Valley Tribune Wrestler of the Year and #1 ranked Girls 131 pound Wrestler in America . 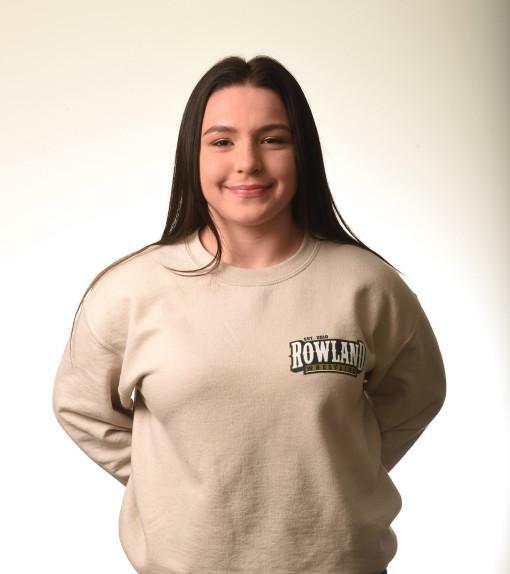 Rowland’s Cheyenne Bowman is doing something that only the elite wrestlers can do, make what is supposed to be one of the most difficult sports to master look really easy. Although only a sophomore, no one in the state was able this season to reach the level of execution she displays in each match. Her matches rarely get past the second period. The results are very consistent, with an official slapping his hand on the mat to indicate that Bowman has pinned another opponent. 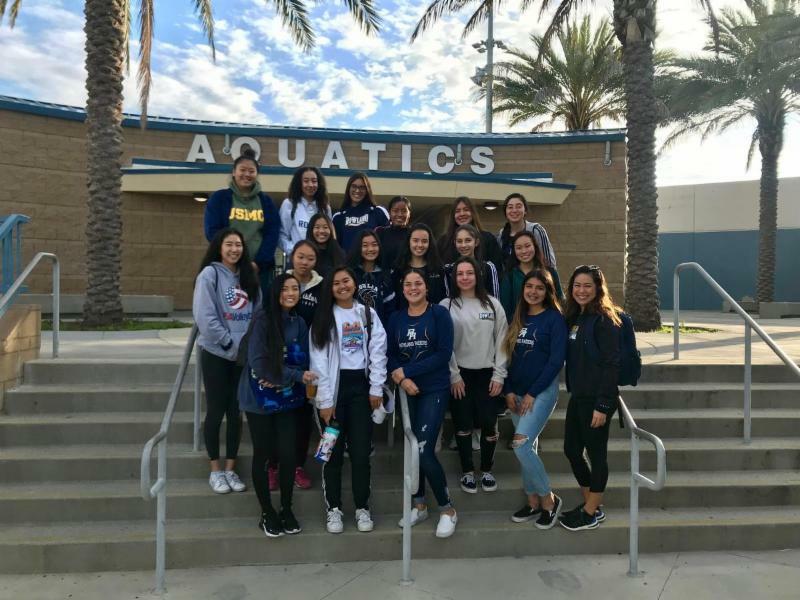 Standout Female Varsity Athletes - Pictured here (in no particular order) are some of our standout female varsity athletes. Way to represent Raiders! 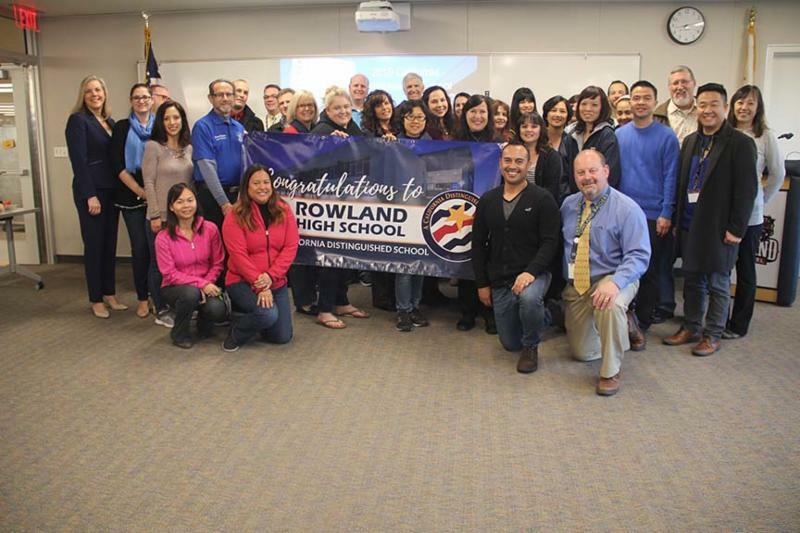 The Rowland High School team were ready for their staff meeting Monday when they were surprised with a celebration on behalf of the RUSD Board of Education. 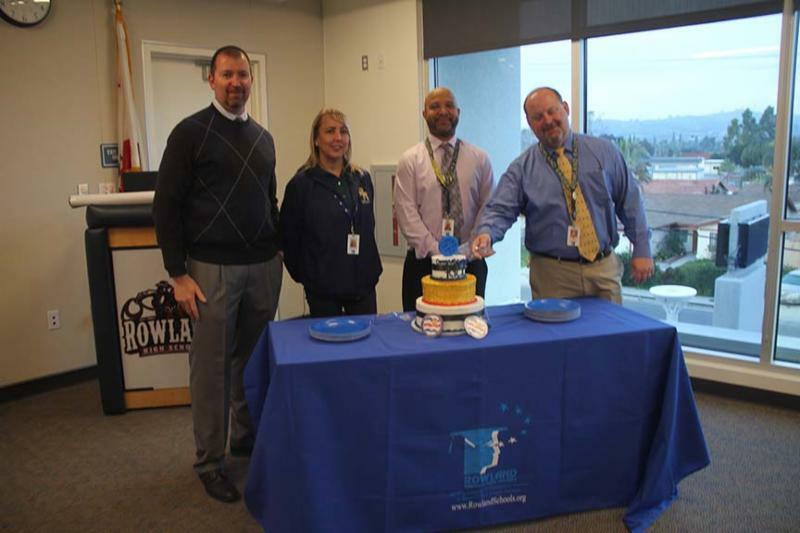 To congratulate them on their California Distinguished School award , the staff enjoyed breakfast treats and a cake! 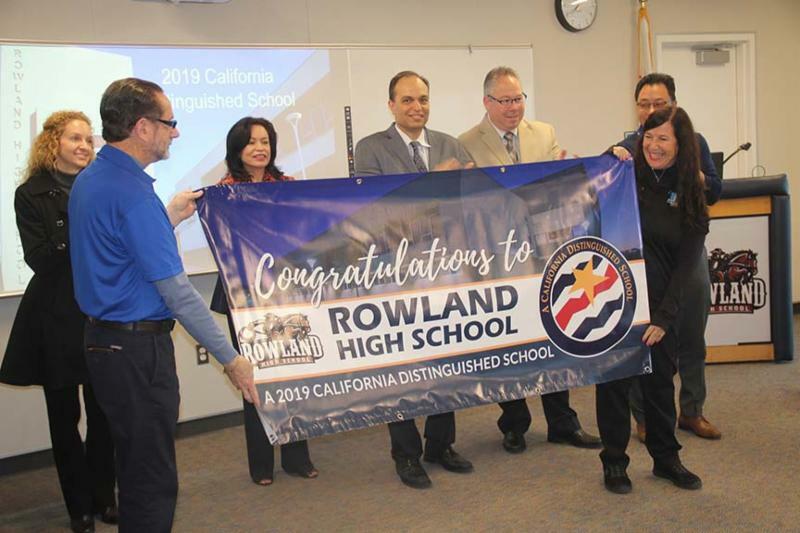 The school will be recognized at the California School Recognition Ceremony on April 5 at the Disneyland Resort in Anaheim. 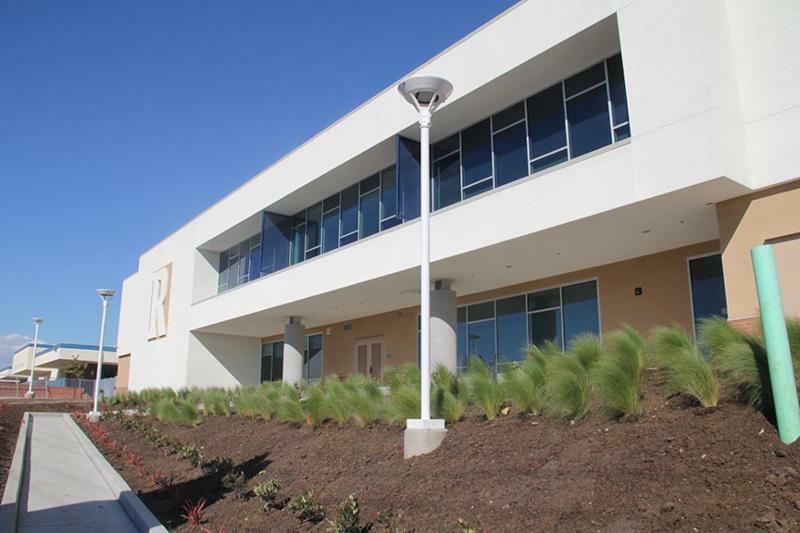 TODAY AT 4 PM: The community is invited to the Grand Opening Celebration of the Rowland High School Administration and Library Building. Come enjoy VIP tours! 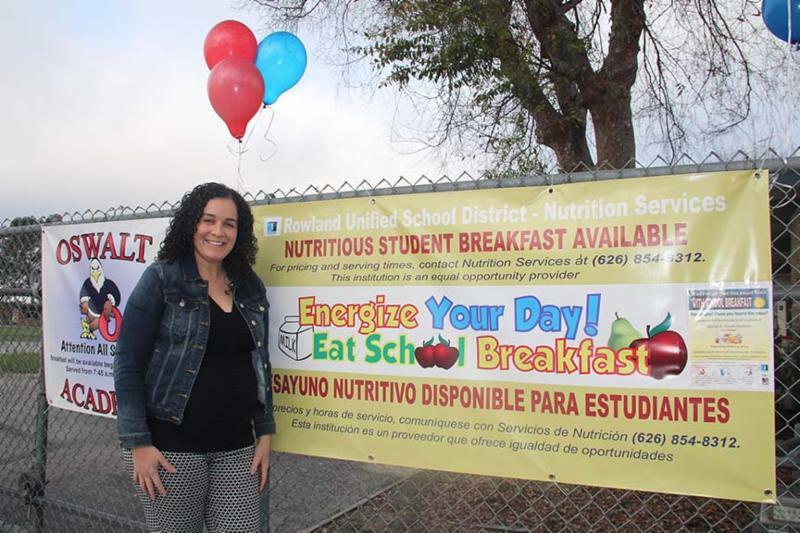 National School Breakfast Week (NSBW) is a week-long celebration that was held from March 4 to March 8, 2019, to increase breakfast participation and help spread the message to the community that Rowland Unified School District is serving healthy and tasty breakfasts throughout the District. 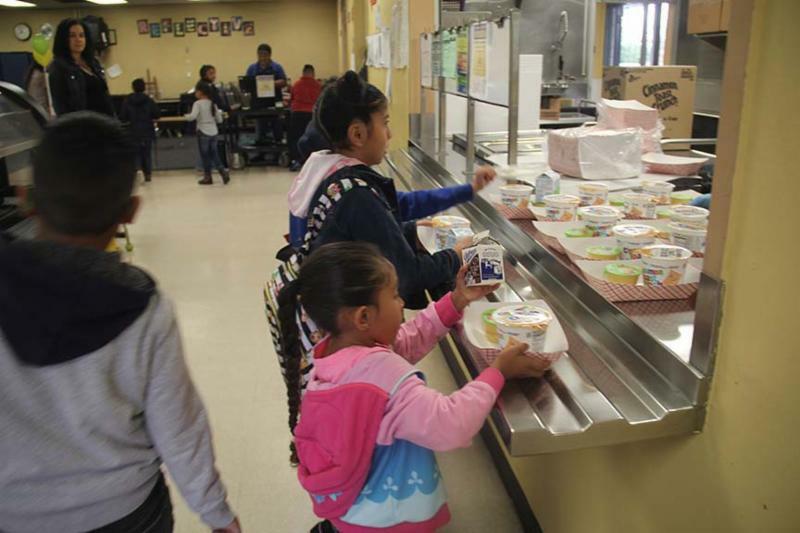 On the first day of NSBW, school breakfast was offered for the first time at Oswalt Academy! 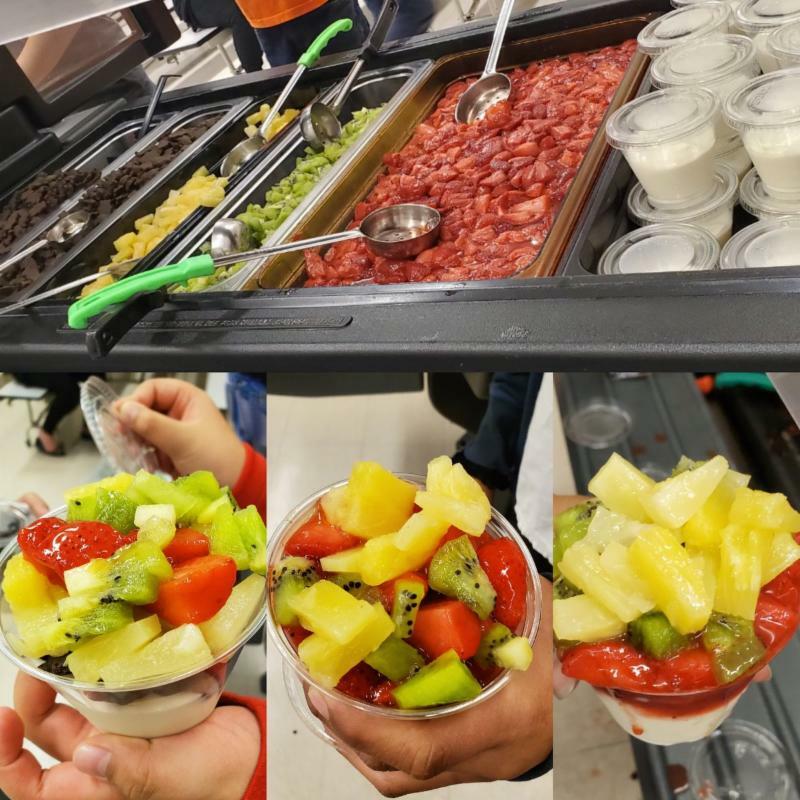 The breakfast kick-off event included a nutrition education table where students learned about the benefits of eating a healthy breakfast and the announcement of a breakfast participation competition where the grade level with the highest breakfast participation during NSBW 2019 would win a yogurt parfait party during recess! 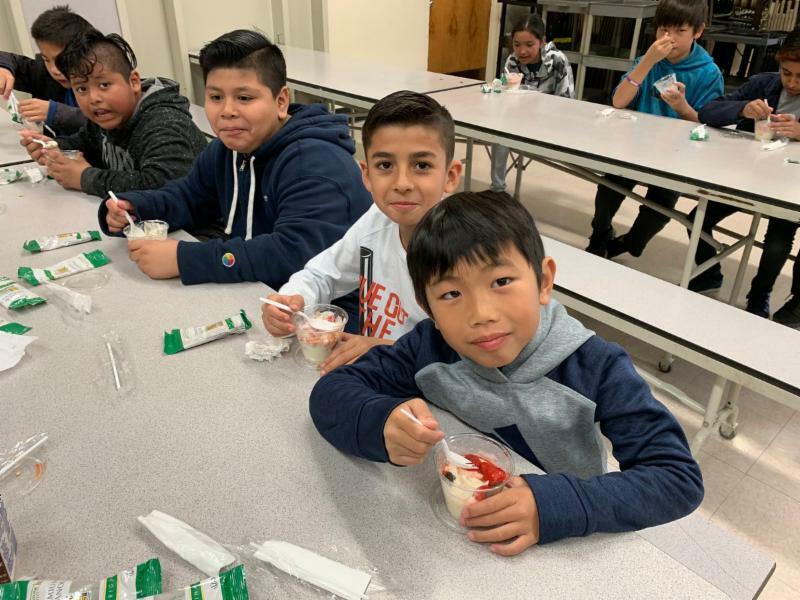 Oswalt students were very excited about the availability of breakfast at their school and since it has started, more than 150 students each day take advantage of this meal. 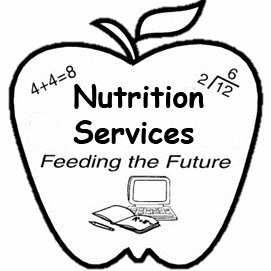 The Nutrition Services Department at Rowland Unified is committed to providing nutritious and attractive breakfast and lunch meals to all students throughout the District in order to support their education and health. 5th grade @RascalPride & 3rd grade @HawkPride535 enjoyed a yogurt parfait party today for having the highest bfast participation during #NSBW . @OswaltAcademy 8th grade will be the last group for this SY. 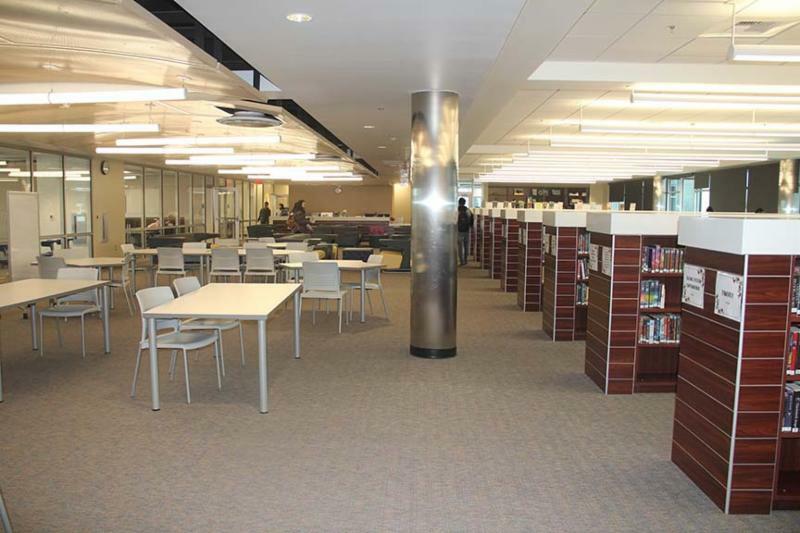 Which schools will have the chance to compete next SY? We'll see!